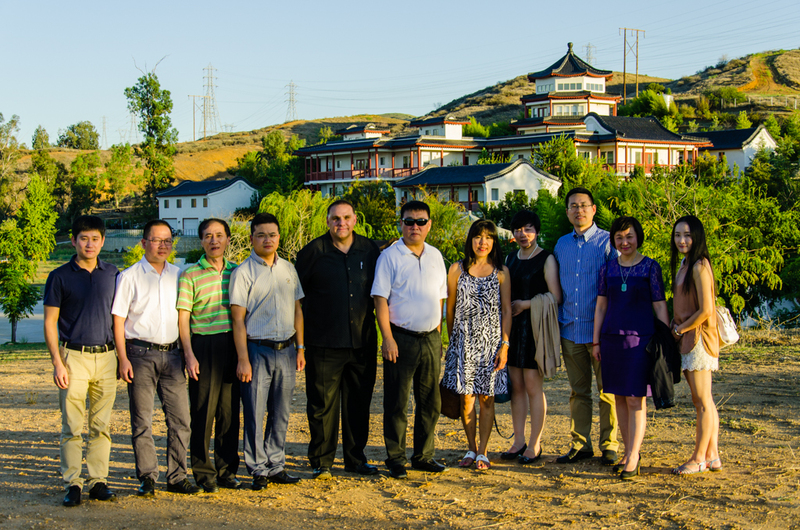 Loma Linda University’s affiliate, Sir Run Run Shaw Hospital, sent an administrative delegation to visit last week. 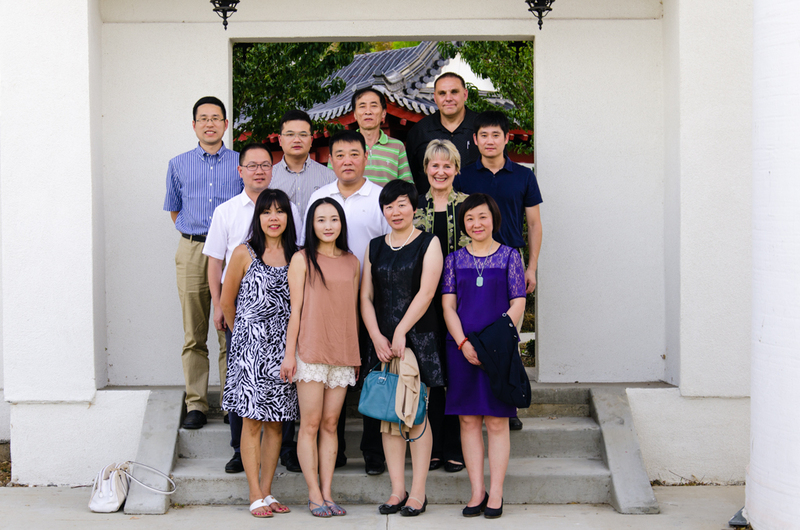 Our family has hosted dinners for some of the groups that have visited from Hangzhou: making dumplings in the courtyard, Thanksgiving of 2007 and 2013, buffet dinner, and another administrative delegation dinner. 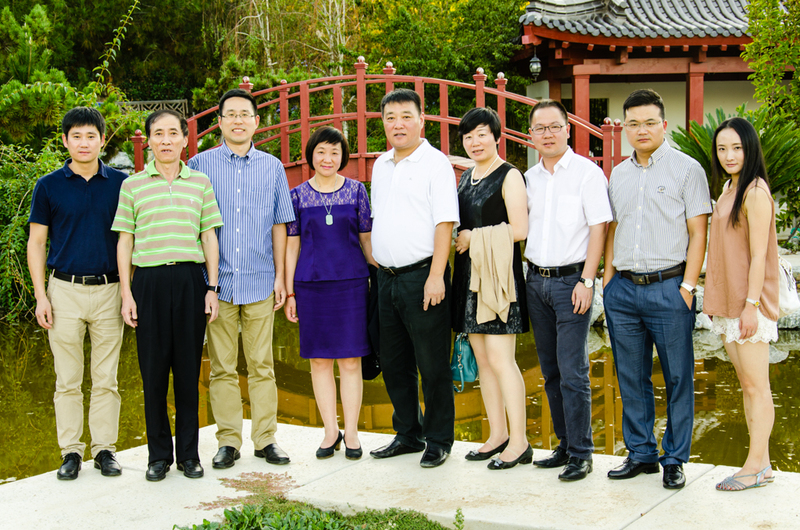 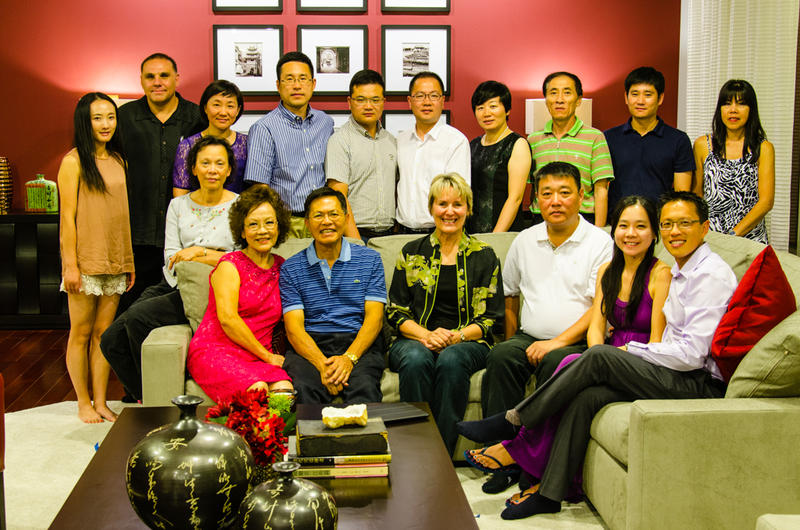 On this occasion, Dr. Liu led this delegation group on a week-long tour of our teaching facility.